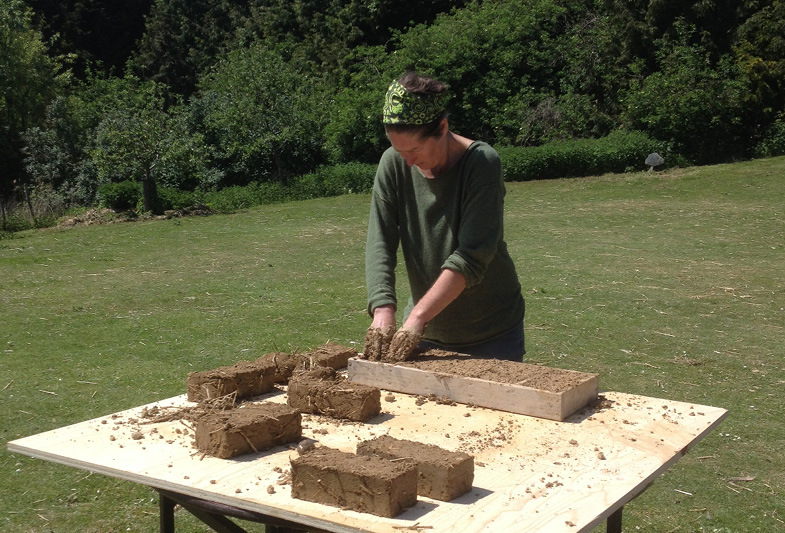 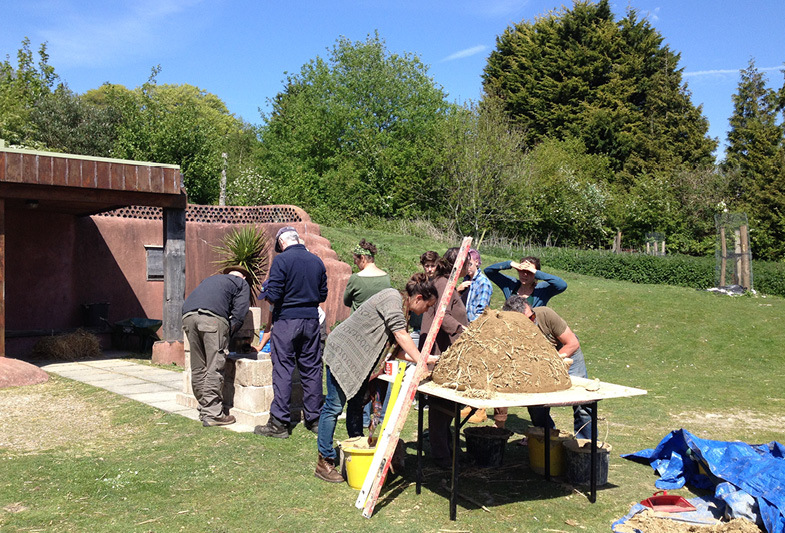 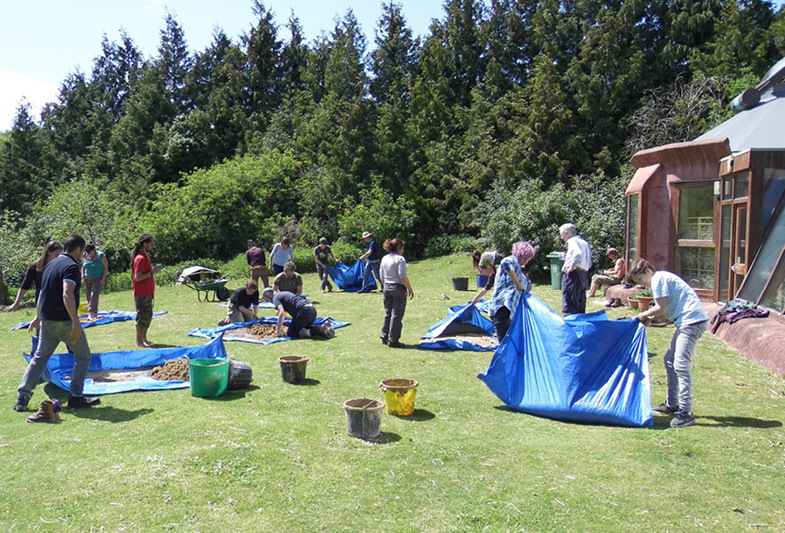 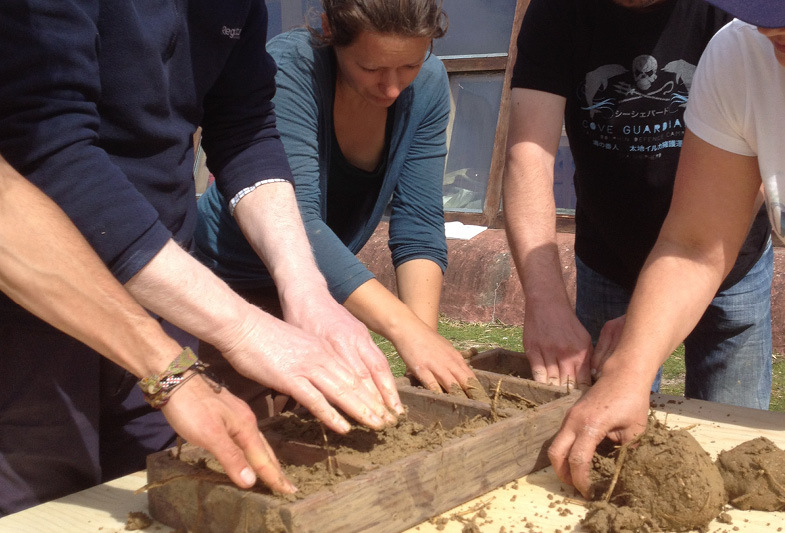 Three day training course covering history of cob and clay building, theory of cob work and practical applications over three days. 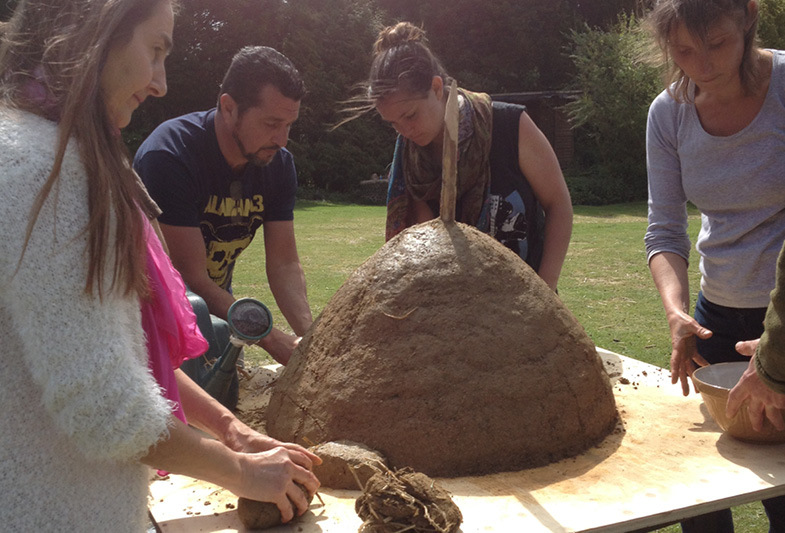 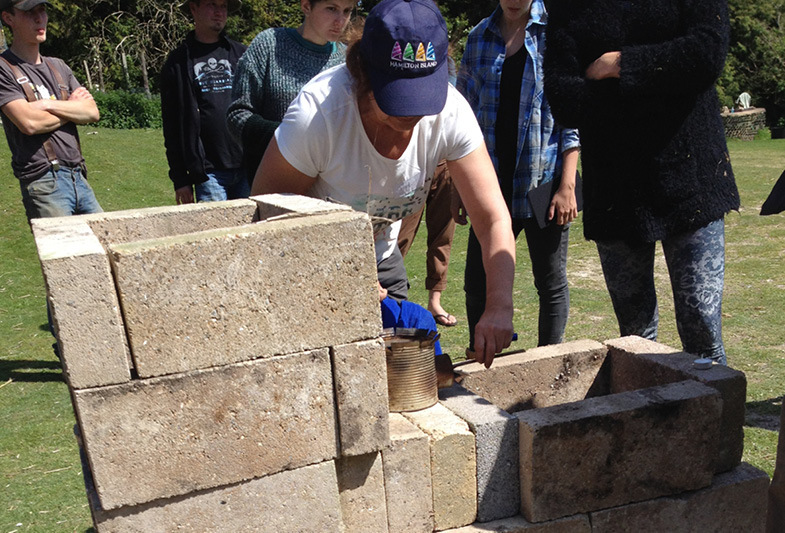 The workshop focused on cob’s low impact – using sustainable materials. 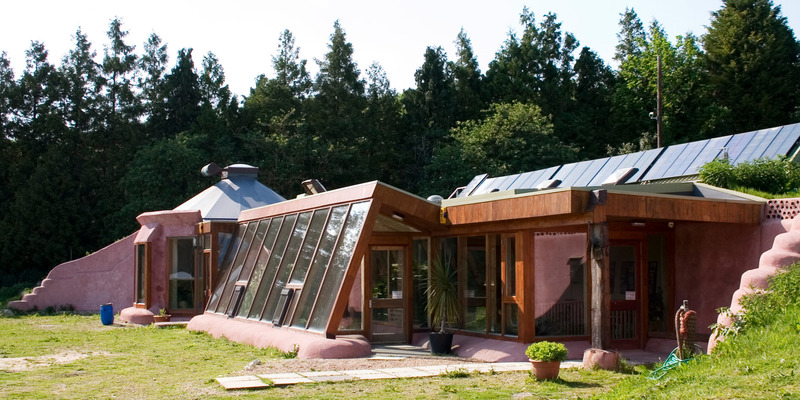 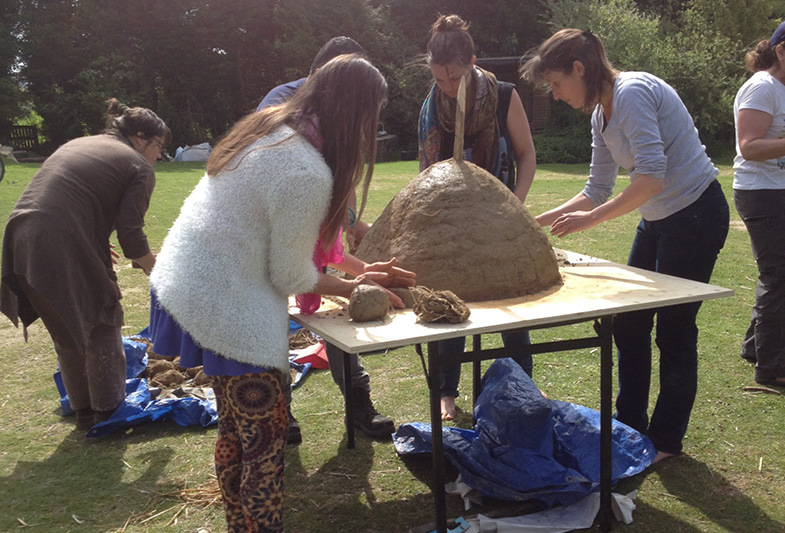 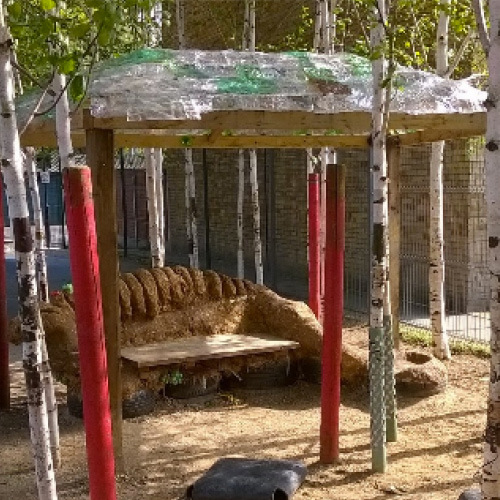 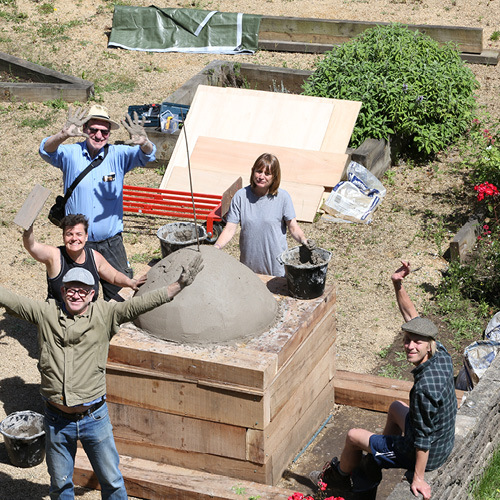 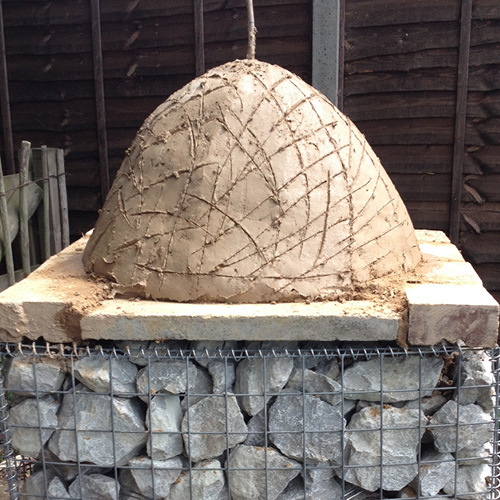 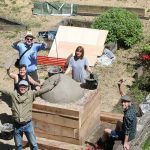 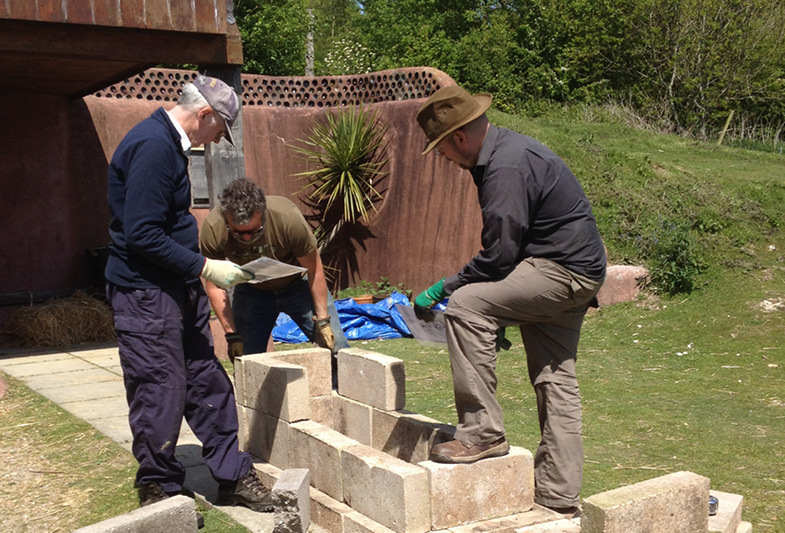 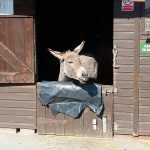 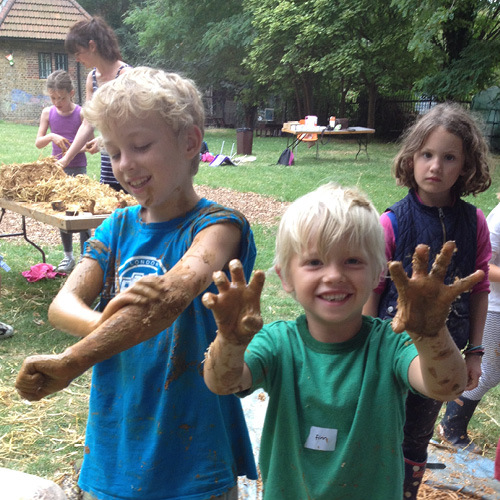 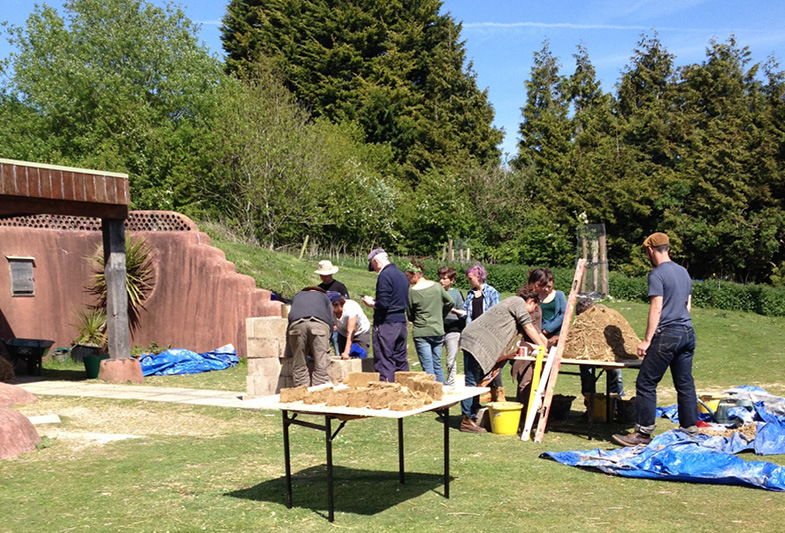 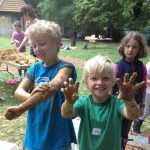 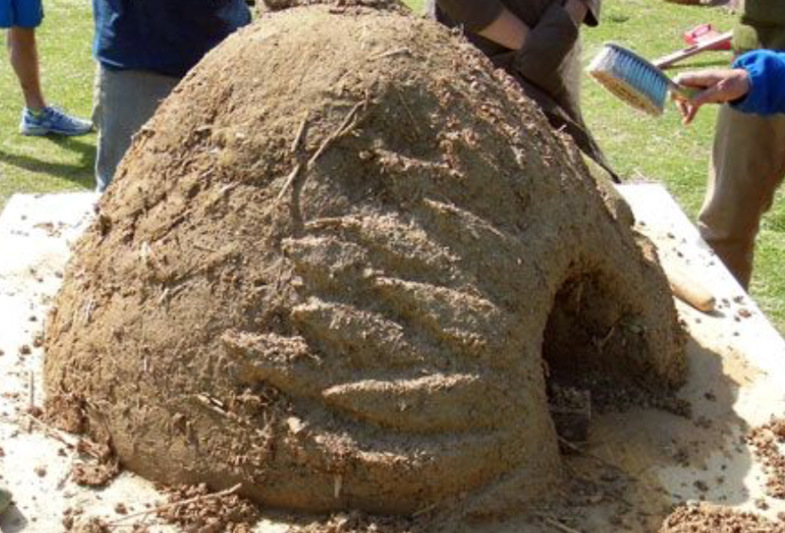 We are a not-for-profit community interest company of natural builders who create community structures in London using local hands and local materials – primarily cob.